PARCO announced to open new store in Tenjin (天神）, Fukuoka on Mar.19, 2010. It is an 8-story building and total floor area is about 24,090㎡. 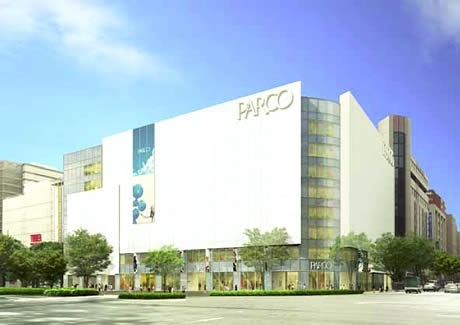 PARCO aims annual sales at 10 to 12 billion. Tenjin (天神） is an area which is deemed the cultural and fashion center of Kyushu . It is located in the middle of Fukuoka City, which is known as the ‘gateway to Asia’ .